Why choose Orthodontics with our office? Not all orthodontists or offices are the same. We want you to know what makes our office special. After all, you want to make a wise investment in your orthodontic care since your smile will last a lifetime. 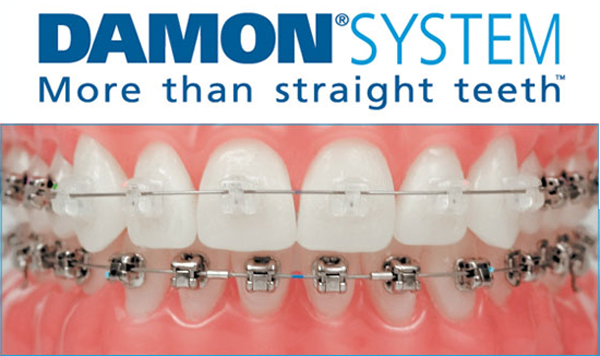 -We use the latest technologies and braces to ensure your treatment is as efficient, effective and comfortable as possible. 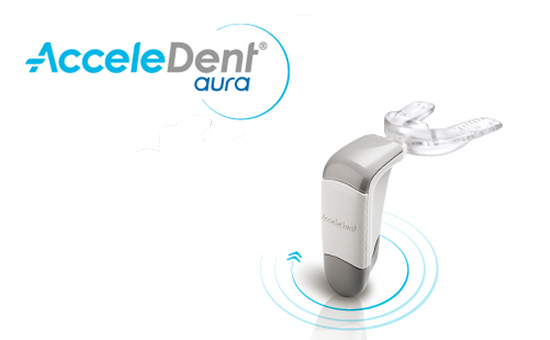 That includes digital impression technique with the iTero Element 2. That means less time in braces and less discomfort during treatment for you without the need for goopy, gaggy traditional impression materials. 2. Will my teeth straighten out as they grow? Upon arriving, our staff will introduce you to our office and prepare for the initial exam. We will take the necessary photographs, Itero® scans and X-rays to allow us to make a proper diagnosis. We will email all records to Dr. Olson. Dr. Olson will then complete a brief, but thorough, virtual exam. Dr. Olson will provide an estimate of treatment time and gladly answer any questions you may have. Our office manager will e-mail you a quote of the treatment time, costs, and options available to you. 4. Will I need to have teeth extracted for orthodontic treatment? 5. How long will it take to complete treatment? 6. How much will braces cost? Are financing options available? How does my insurance work? In order to provide an exact fee estimate, we need to conduct a virtual examination and consultation with Dr. Olson. We will cover the exact cost and financial options after the initial consultation. We have several financing options available to accommodate your needs, and we will review these with you. We will also review your insurance policy and help to maximize your benefit and file your claims. 7. How often will I have appointments? 9. Can I return to work/school the day I receive my braces? Yes. There is no reason to miss work/school because of an orthodontic appointment. 10. Do I need to see my family dentist while in braces? 11. Are there foods I cannot eat while I have braces? 12. How often should I brush my teeth while in braces? 13. What is an emergency appointment? How are those handled? 14. Is it too late to have braces if I am already an adult? A surprising percentage of our patients are adults. In fact, nearly 80% of all our patients are adults. Health, happiness and self-esteem are vitally important to adults. No patient is "too old" to wear braces! 15. 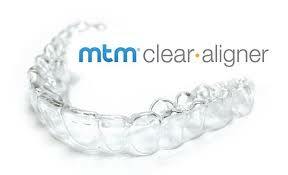 Can I wear braces even though I have crowns and missing teeth? 16. Why should you choose an orthodontic specialist?